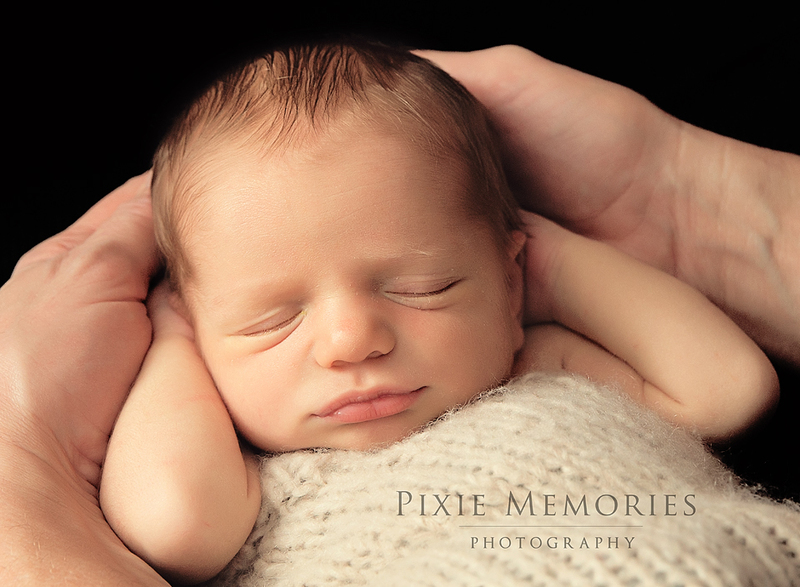 I always love photographing little babies, but there was something about this family that felt like home. Maybe it was because my son was almost named Nathaniel, maybe it was because Mom reminded me so much of a good friend of mine, maybe it was because the house was FILLED with love and family or maybe it was because Baby Nate is definitely a gift! Here is your sneak! Enjoy. 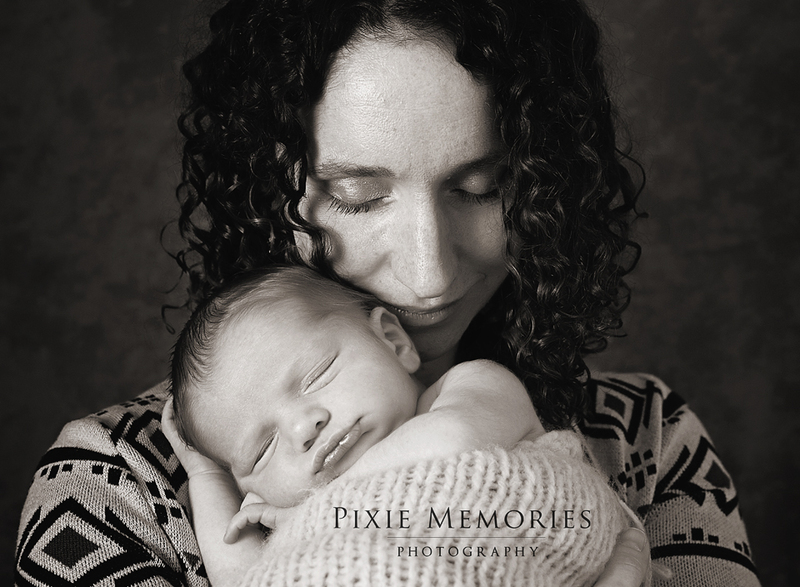 © Pixie Memories - Maternity, Newborn and Family Photography 703-887-9961|ProPhoto theme | Designed by That's Kinda Cool!